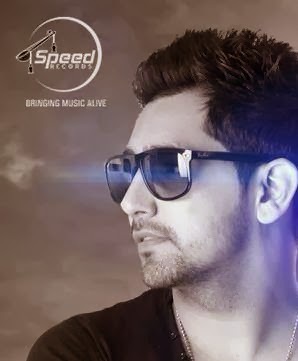 Lyrics of song Jawani sung by Babbal Rai, taken from his new Punjabi Music Album 'Girlfriend'. Lyrics are written by 'Satti Grewal' and Music is done by Pav Dharia. Dhai Din Rehni Aa Jawaani Balliye Lyrics.